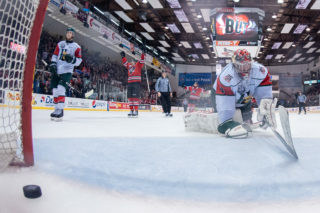 When the injury bug hit the Drummondville Voltigeurs’ crease in early March, goaltender Anthony Morrone stepped up during the dog days of the regular season. 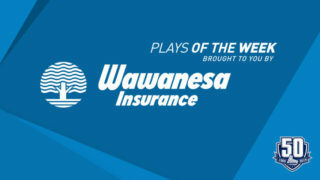 His strong play during that span has earned him the latest VAUGHN Goaltender of the Month honors in the QMJHL. Morrone, who turned 20 on February 26th, went 5-1-0-0 on the month with a 1.33 GAA, .945% save percentage and one shutout. 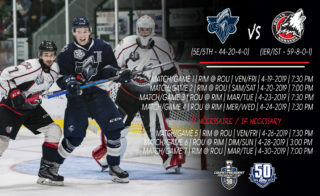 Taking over for injured starter Olivier Rodrigue on March 6th, the Montreal native won four of his final five starts for the Central Division Champion Voltigeurs. 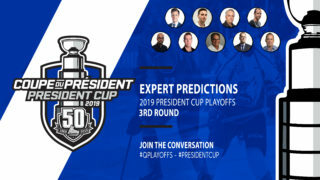 The biggest of those triumphs came on March 8th, when his 34-save performance earned him first star honors in the contest and gave his club a 2-1 victory over Rouyn-Noranda, snapping the Huskies’ record-tying 25-game win streak. 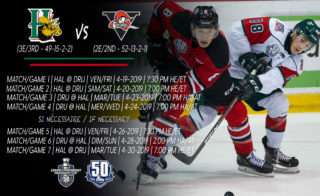 For good measure, the sophomore netminder also added two assists during the month for a Voltigeurs club that led the league offensively during the regular season. 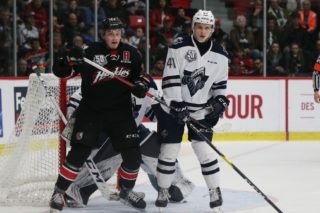 Originally a free agent invitee of the Victoriaville Tigres, Morrone began the 2018-19 campaign with the Quebec Remparts before arriving in Drummondville via trade in December. 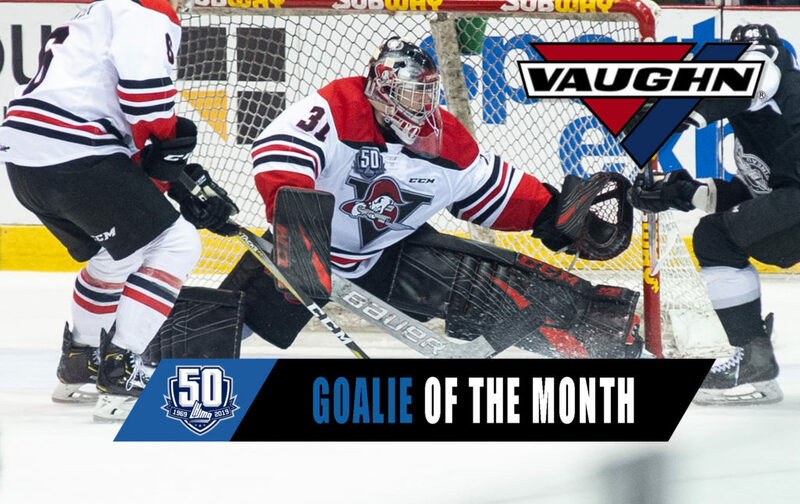 His time with the Voltigeurs has seen him sport a stellar 12-2 record to go with a 1.96 GAA, a save percentage of .916% and two shutouts.